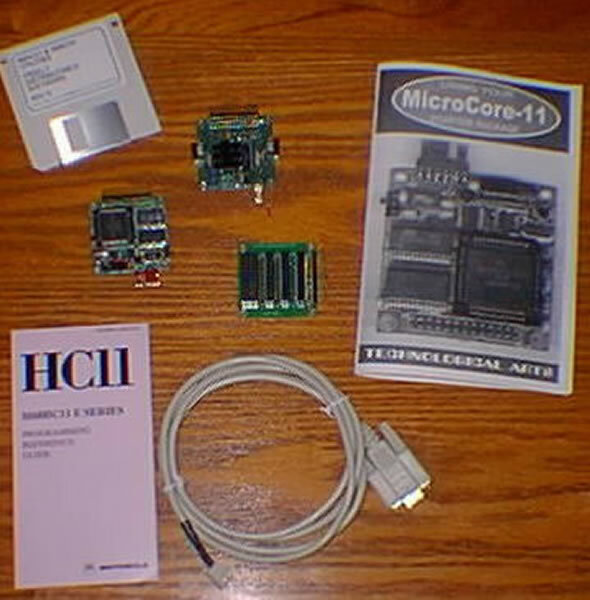 Start programming with the 9S12 microcontroller right away-- no software to install. 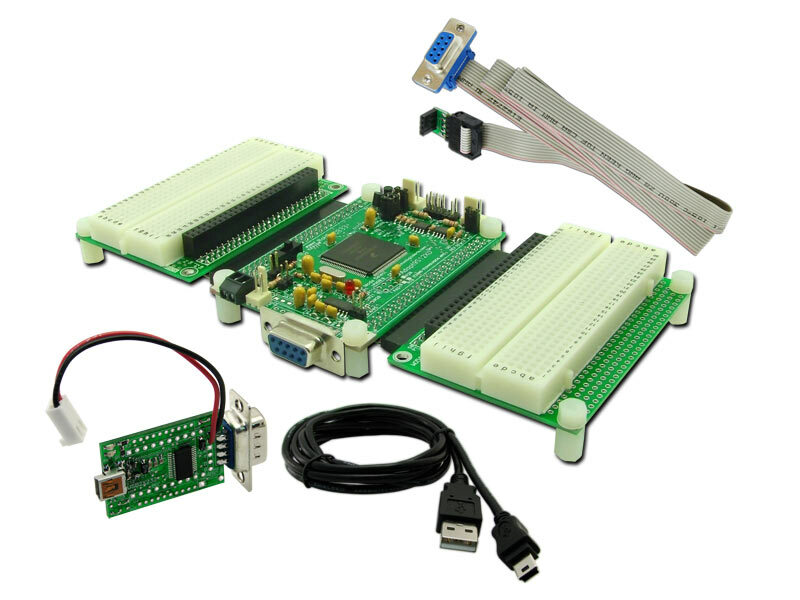 Easy-to-use MCU-resident BASIC with many modern features removes all the complexity, making programming simpler than ever! Use it with any computer, any operating system-- all you need is a terminal program! This is a great platform for science and technology projects in biology, physics, chemistry, industrial control, automation, robotics, data logging, etc.